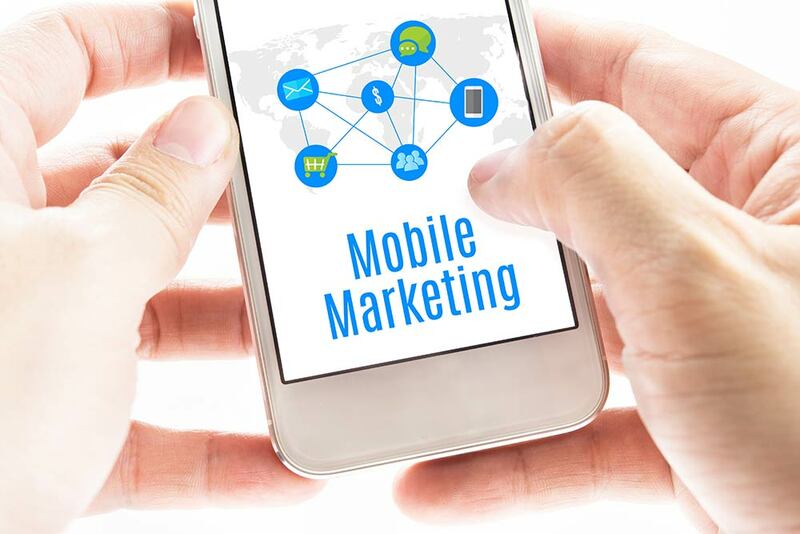 Mobile marketing is a multi-channel online marketing technique that focuses on reaching a specific audience on their tablets, smartphones or any other devices through social media, mobile applications, websites, Email, SMS and MMS. It is an art of marketing your business to convince, connect and convert the mobile device users. It also includes targeting customers who use smartphones with customized, time and location driven information. If you wish to succeed in the mobile-dominated world, it is essential to understand the principles of mobile marketing strategies. Knowing your customers: Mobile data provides an opportunity to know your customers in all ways and means. This includes past purchases, behavior and locations. The user’s past behavior helps in predicting future events. This includes factors such as the products they have researched, where they are at present and the places they have been. Creating understanding between brands and consumers: When the consumers can choose what they are most interested in; the brands can authorize them to control how they are approached. This helps in creating an understanding between the brands and consumers. This can be done on mobile by using interactive messages for creating feedback loops inside and outside of the app. More focus should be on building relationships: Mobile marketing is all about building relationships. There should be more emphasis on relationships and not transactions. The traditional marketing is very transaction focused. Create owned experiences and not paid media: The apps come with a built-in messaging channel such as in app messaging and push notifications. They allow you to contact your most loyal users anytime and anywhere. So, develop owned experiences. There have been brands which are under a misconception that they own their social media channels. But they were wrong. The reality is these social media channels restrict the audience reach and control what your fans see. Communicate across not just one screen, but multiple screens: The marketers must think and focus on what types of experiences the consumers want on each device. These days customers are using different set of instruments such as smartphones, tablets and smart watches. Marketers need to take care of screen limitations and the user’s context. Create a smart and user-friendly mobile app: The mobile app is a smart way to approach the users with a friendly environment. Increasing the use of a smartphone also increases app usage and the popularity amongst the users. The app also provides a better platform for selling, purchasing and other services. The app can be encrypted with a password to maintain the security and privacy. Send your customers video, slide show, images of your website: Using the MMS service, you can send text, video, audio, images and slide shows to your customers. It’s a very interesting way of advertising about your company and services. The images are more effective than text. Push notifications- Effective step in the mobile marketing strategy: This is an effective step in the mobile marketing strategy to advertise products and services. The users don’t need to open any messages. They appear on the screen without any request made by the users. The push notification is designed in such a way that it provides information to the users in just no time. Have huge viral benefits: Mobile marketing has many viral benefits as it can be easily shared amongst the users. The users are more likely to share good information and offers with their friends and family. This will help the companies to get lots more exposure without any effort. Effective way to collect user data: Mobile data is the most effective way of gathering user data. The databases that use phone numbers as unique IDs are more effective as more people keep their phone numbers for long periods. This helps the mobile advertiser in understanding the behavior of the user. Helps the marketer reach a far wider and diverse audience: Mobile marketing helps in reaching a diverse and wider audience. You can also geo-target by sending location specific messages to those using GPS and Bluetooth technology. This will help in reaching the right audience through age and gender information.